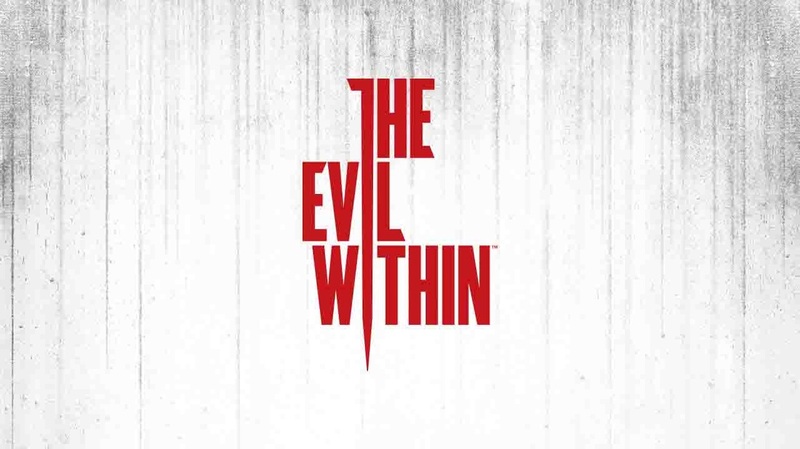 The Evil Within is 3rd person survival horror shooter with some melee combat. 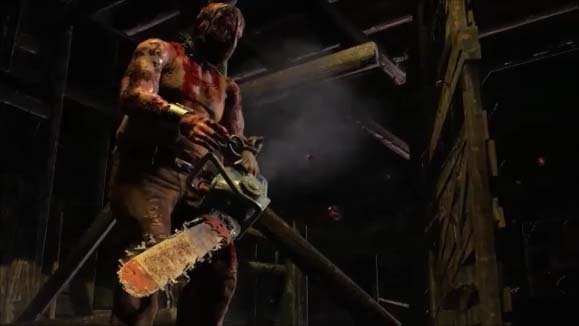 It is in the same style as Resident Evil and Dead Space. You are Detective Sebastian Castellanos and you and your partner Detective Joseph Oda are called to a gruesome scene at a hospital. New to the force Julie Kidman is also with you and shortly after seeing some type of phantom take out several other officers on a security camera you are suddenly attacked from behind and knock out. Now waking up you are not sure what happen or where you are. Sebastian has to find his fellow officers, solve the case and find out what is this underlining evil fueling this place all while battling his own demons that has infected many parts of his life and already pushing him to the edge. 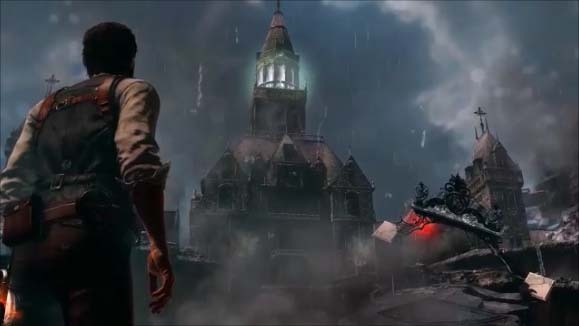 The Evil Within returns survival horror back to its roots. It gets creepy and uncomfortable minutes into the game and the entire time you are constantly thinking to yourself “what is going on, what is happening?" You never feel safe and you never know who is on your side or what is reality and what is a delusion. It is psychological turmoil in its greatest video game form. 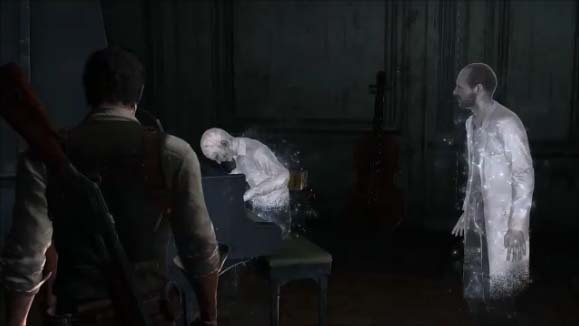 The Evil Within is a mix of shooting from Resident Evil 4, it messes with your mind like Alan Wake and has the creepiness of Dead Space and Silent Hill. We did not realize how much we missed a real survival horror game. If you ever played the early Resident Evil games you know that you are always scavenging for ammo and health and you never feel like you have enough of either. Wasting items becomes a problem because you will never know when you will get more. The story keeps you in a constant state of unrest. You have no idea how or why reality is so distorted. Over and over the game will change where you are without any notice. Each area is different in both the look and how you navigate around and find your way through. Slowly sneaking up and taking out your foes is a good start mostly but there are several areas where you must shoot everything or running is your only choice. You end up in graveyards and even beautiful open fields on a sunny day but you are always in some type of danger. It is not all just shooting and melee. There are dozens of traps all over the place that you must disarm or avoid adding more suspense and action. The controls, aiming and camera are almost perfect with only little problems. The thumbsticks are used to turn your light off and on and open your item menu. This becomes a problem because when your are sneaking up for a silent take down you will push down too hard on the thumbstick turning on your light alerting them to where you are. It also happens during fact pace combat scenes where you will open your inventory menu when you don’t want to. Both happen to us over and over. The camera in close quarters sometimes does not give you an angle that works and it does not self-adjust at all. You have to adjust the camera whole game. When you are running, turning, reloading or healing all at once and them you have to adjust the camera at the same time makes things harder than needed and more of a problem during boss battles. The Evil With In took us almost 20 hours to get through the game the first time. That is well above average for this type of game. Replay is extremely high and it has a New Game+ mode where you weapon upgrades carry over when you replay. 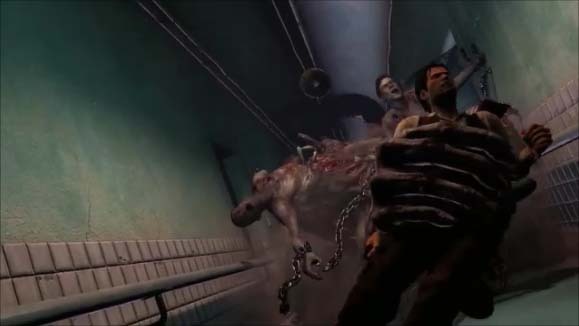 It is easily one of the best survival horror games we gave ever played. Voice talent and story is amazing and game mechanics are almost perfect. Creatures and boss battles are creepy and we were scared every minute of the game. Worth buying today even at new game price point of $55.00 or less. Could not stop playing we need more game like this!